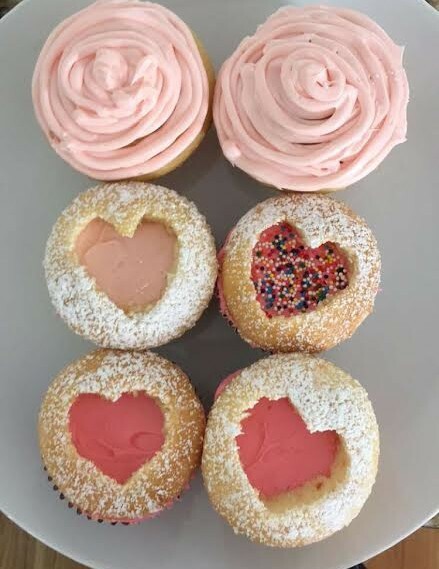 I know it's a fashion blog but I just made this cupcakes for Valentine's Day and they turned out so good that I want to share it with you. 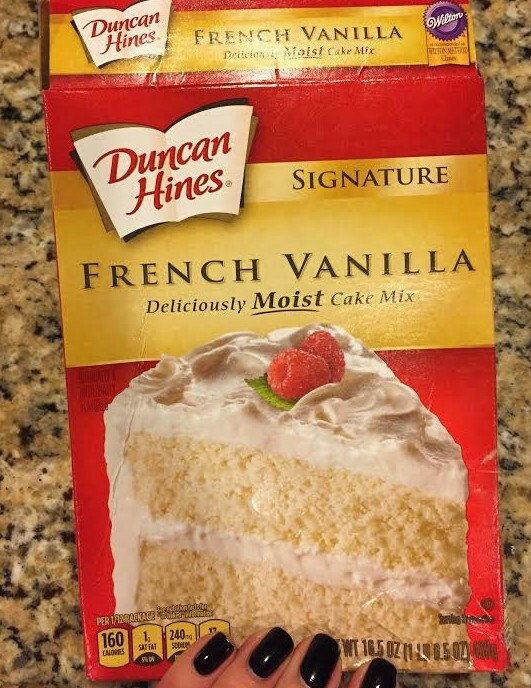 To make this cupcakes I used store bought cake mix and frosting. 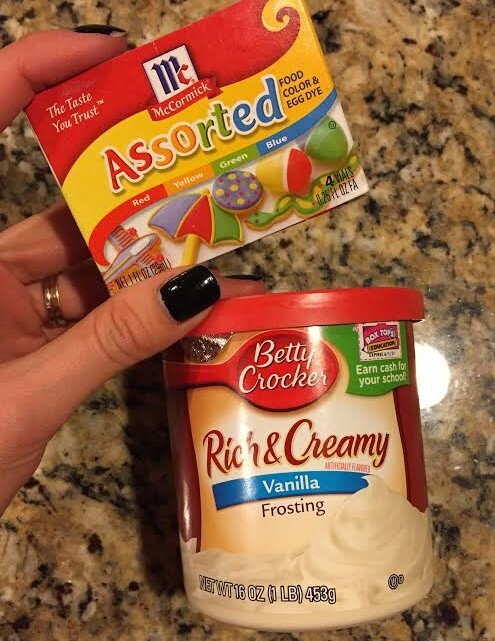 If you like to make cupcakes from scratch here is a good recipe and frosting. Bake cupcakes and let them cool completely. Get a sharp knife and cut the cupcake top. 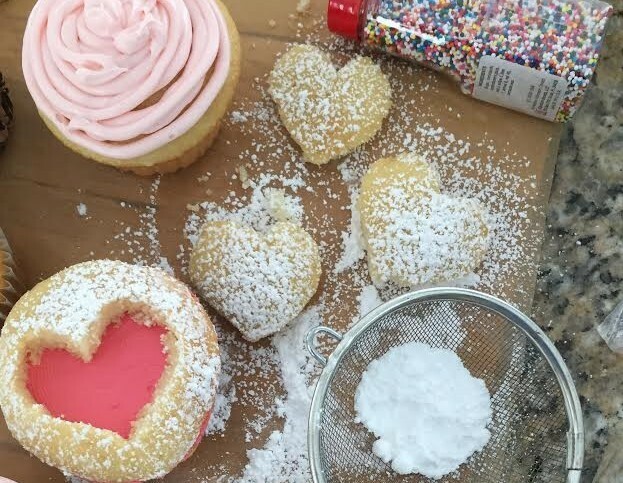 Ideally it would be great to have heart shaped cookie cutter using which you make a heart shaped cutout in your cupcake top. Since I didn't have it I just curved with a knife. Dust them with a powdered sugar. Next is frosting. My frosting is vanilla and its white so I used red die to make it pink. You can make from light pink to red depends on how many drops you will put in. Start with a few and then add more if you need it. Using spatula spread pink frosting on the cupcake. Put the cutout cupcake top back on the frosted cupcake. Enjoy! PS They are so good that I'm not sure they will last till Valentines Day. Enjoying my cupcakes with a cup of tea. 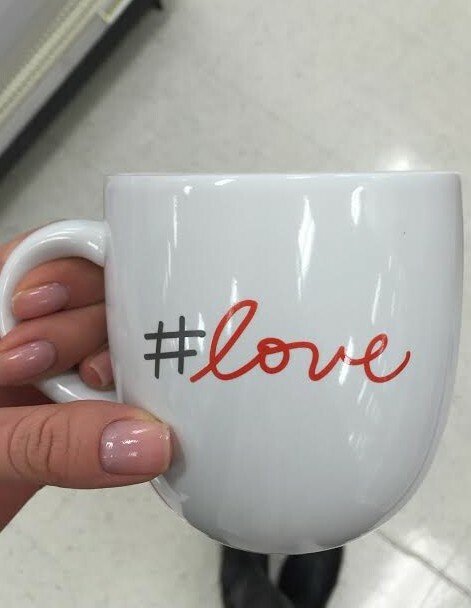 By the way this mug is from Target and can be a great Valentine's present.